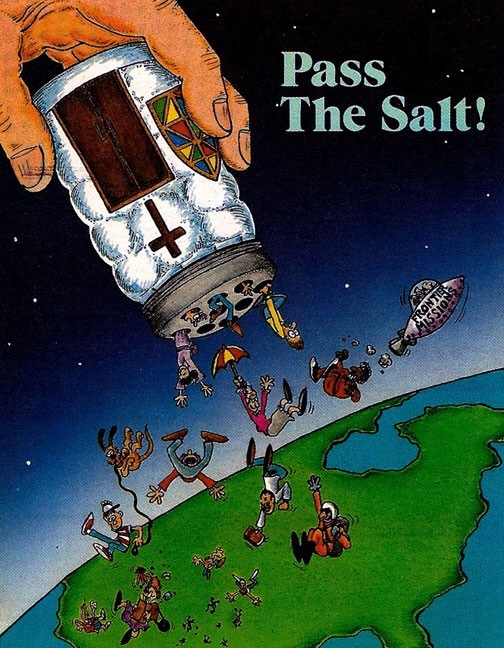 We are to be Salt to the earth. 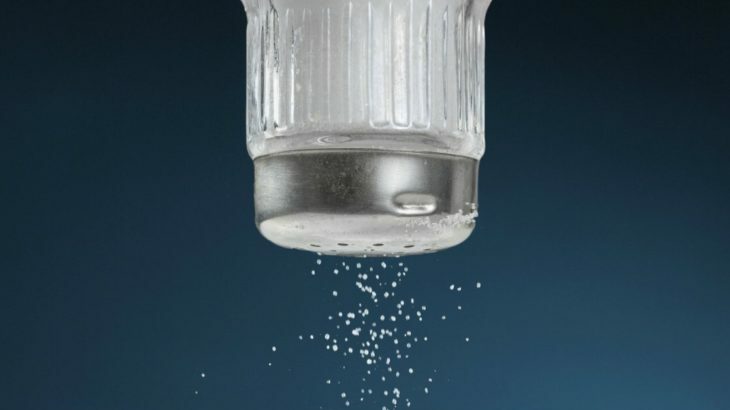 Are you in or out the shaker? Papa God shake me up and pour me out, make me useful. Help me to make people taste your goodness today. Allow me to bring God Flavor to the world around me. Let me bring your seasoning to a flavorless world and bring it to life. 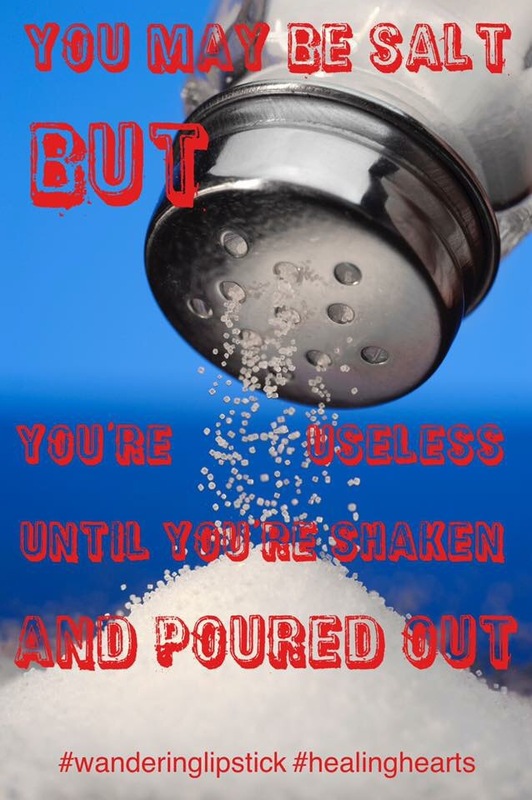 Now get out there and be salty!